Acevedo Word Solutions LLC, created by Jenne Acevedo in 2014, is a full-service editing, writing, and consulting business. Many years ago, Jenne fell in love with writing—first for children, then for adults. Her children’s stories were mostly for her own children’s entertainment. However, she won first place in an international writing competition with Silly Little Feet, an endearing picture book for young children. Later, through her personal struggle with medical issues and anxiety, she began writing to encourage others in their journeys. 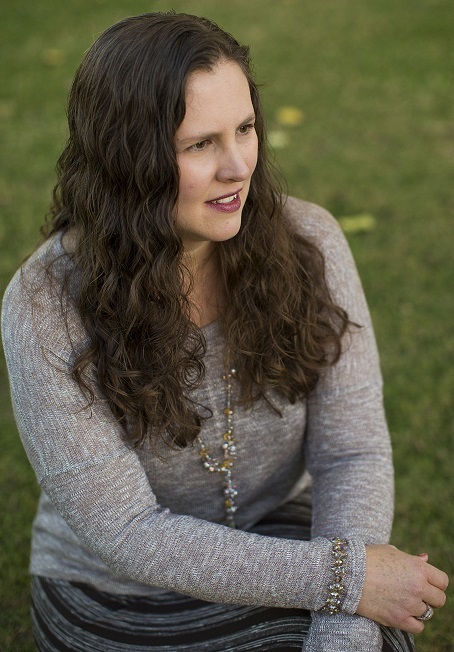 Jenne started the ACW Chandler Writer’s Group in 2011 out of a desire to encourage other writers and to create a community that sharpens one another. Through years of critiquing, coaching, and editing for fellow writers’ group members, she fell in love with editing too. Acevedo Word Solutions LLC is a part of her commitment to honor God with her talents and passion for the written word. Deeply committed to family and building a strong legacy, Jenne loves to spend time with her husband and three children. She is an avid reader who loves studying God’s Word, traveling, entertaining in her home, making jams and apple butter, fine dining, and playing family games. 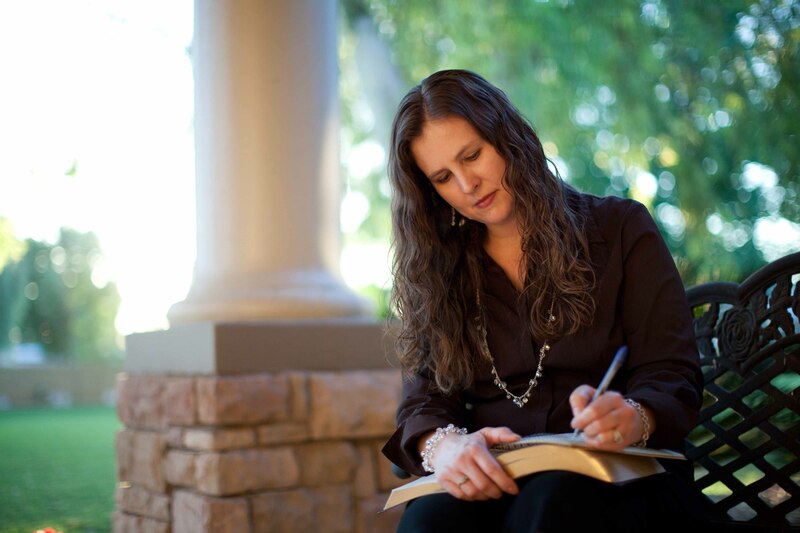 Jenne is a Gold Member of The Christian PEN, a member of the Christian Editor Connection, and a member of American Christian Writers. Encouraging others to find their worth and hope in Christ, through writing, speaking, and editing, is her passion. Jenne graduated from Arizona State University in 1997 with a Bachelor of Arts Degree in French. She is fluent in French and conversational in Spanish, but she will be the first to admit that her language is a little rusty. She enjoyed spending a semester in Paris studying the language, arts, and culture, while also learning about herself and her relationship with the Lord. Encouraging others is Jenne’s passion. Nothing is more rewarding than seeing God’s work in other people’s lives. She has enjoyed being involved in many different Bible studies and in women’s ministry at Cornerstone Christian Fellowship for more than fourteen years. She has written several articles and speeches on topics for women, and has spoken at MOPS International and other moms groups in local churches. Several of Jenne’s articles and devotions have been published on Christian websites. She has also written for Group Publishing, MOPS International, and mega-church Cornerstone Christian Fellowship. She was the editor and a contributing writer for the Seasons devotionals through Cornerstone. Jenne joined The Christian PEN: Proofreaders and Editors Network in 2014 and has taken thirteen professional editing courses (which are now offered through The PEN Institute). In 2015 she became the director of PENCON, the only conference for editors in the Christian market. In 2016 she became the director of The Christian PEN. Later in 2016, Jenne and two partners created Christian Editor Network LLC to equip and empower Christian editors. Jenne truly enjoys working with editing and writing professionals.